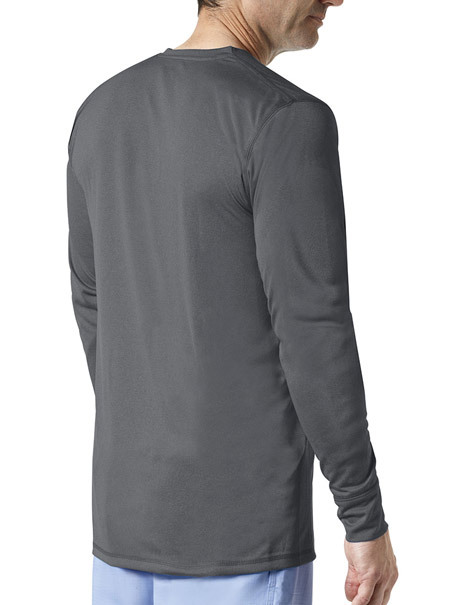 A crew cut neckline and forward shoulder detailing. 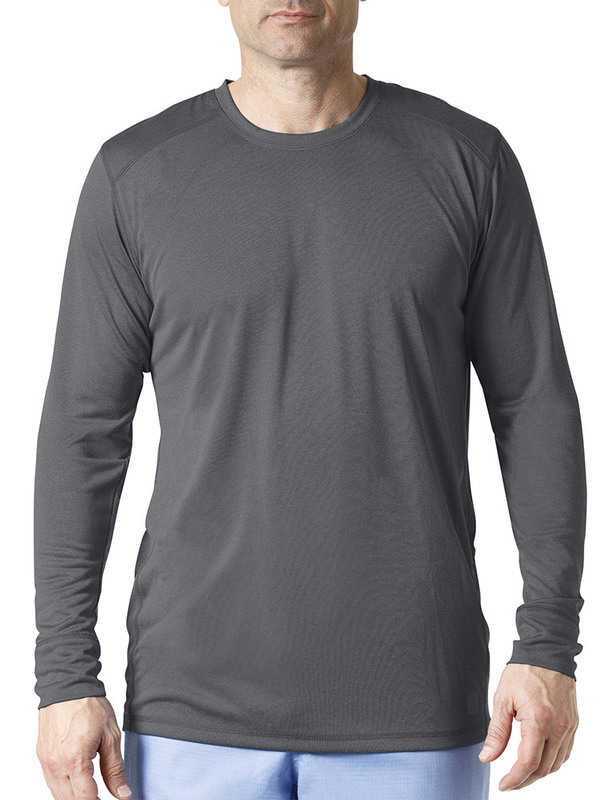 FastDry® technology allows for quick moisture wicking while anti-odor technology fights odors. Logo detail on left sleeve and left hip. Approximate length for medium 28". Inseam Regular: 32", Tall: 34"